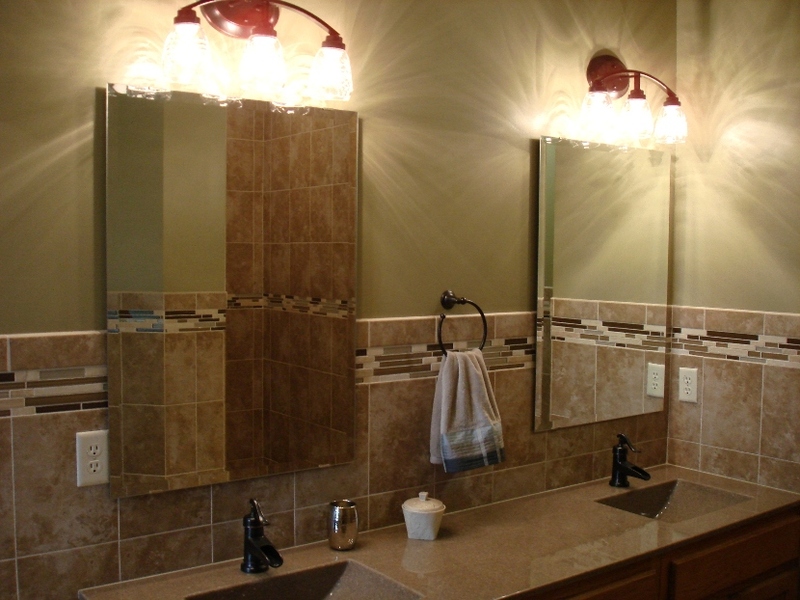 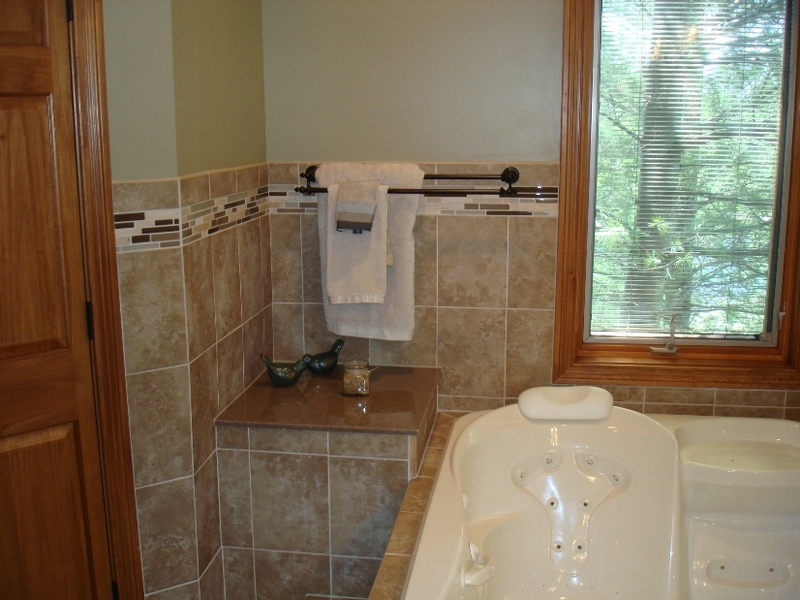 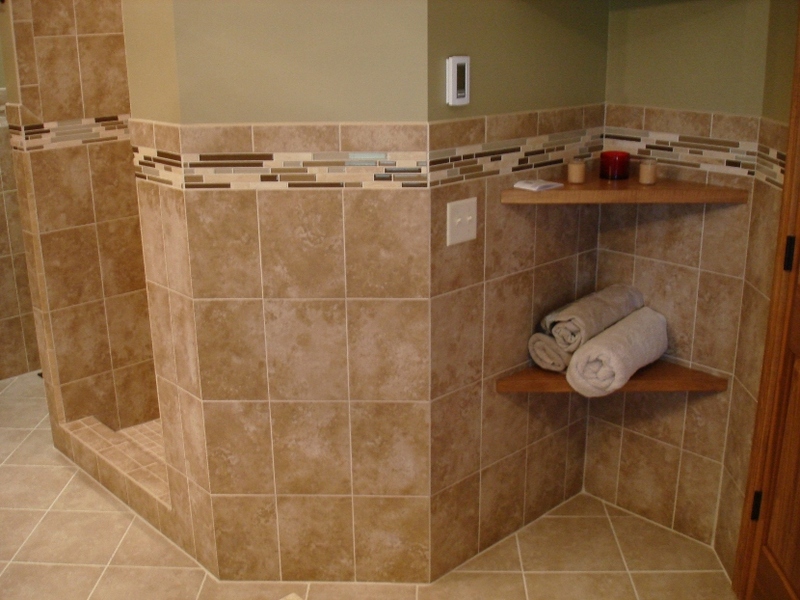 Complete bathroom remodel, with rearrangement of tub and shower units to acquire more floor space. 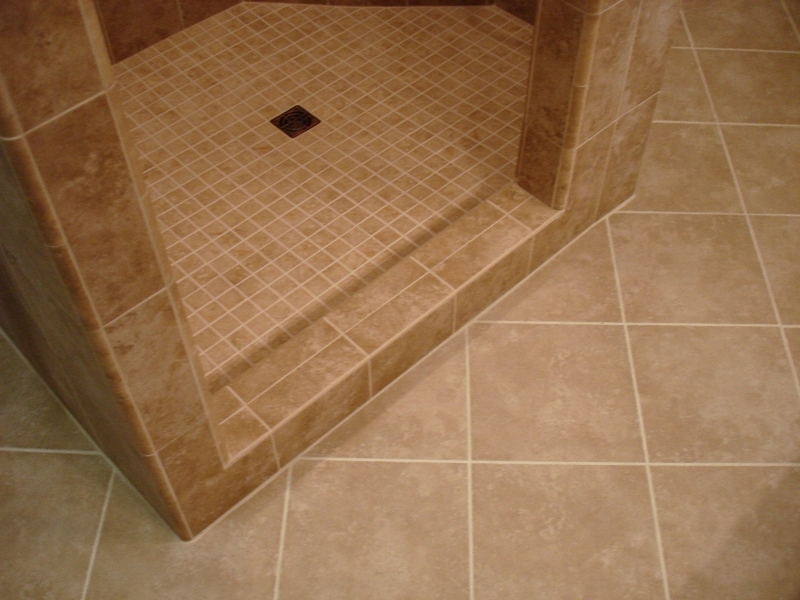 Added a heated floor system underneath ceramic tile. 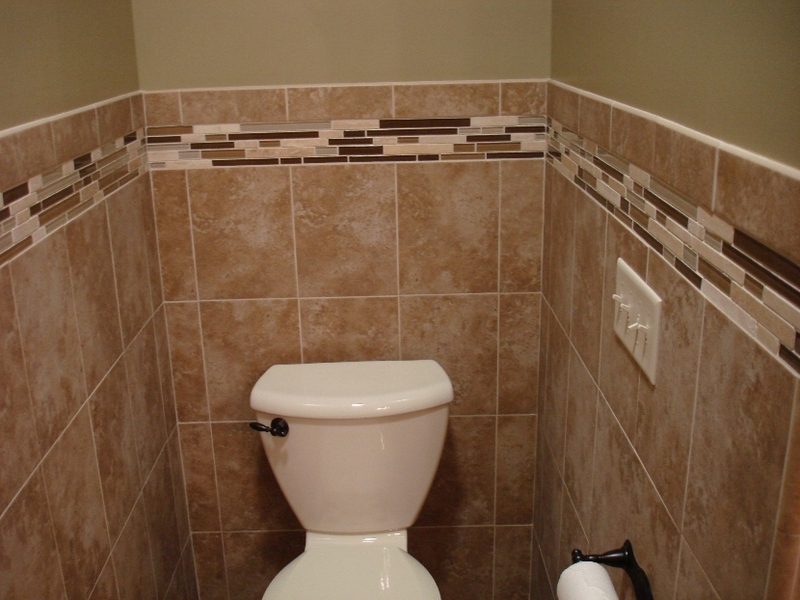 Added tile around the room halfway up the wall for aesthetics. 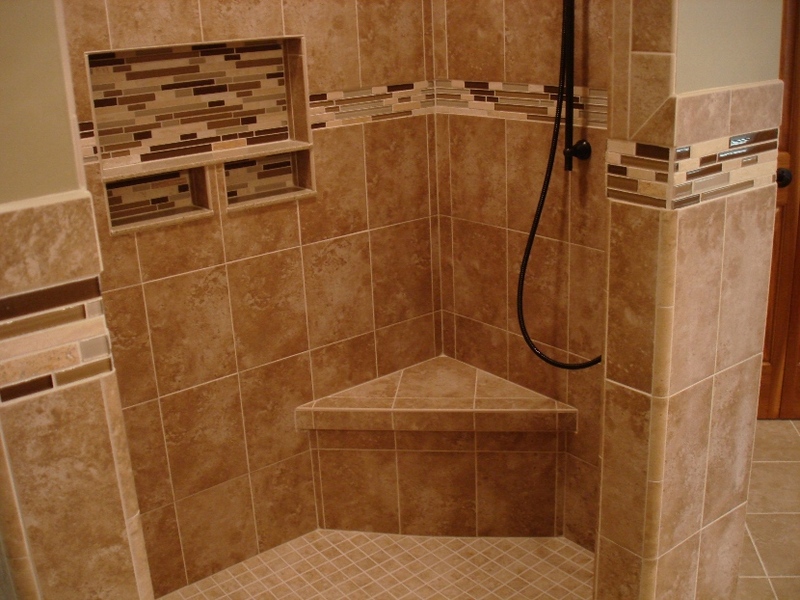 And lastly added a whirlpool tub system and fully tiled shower unit. 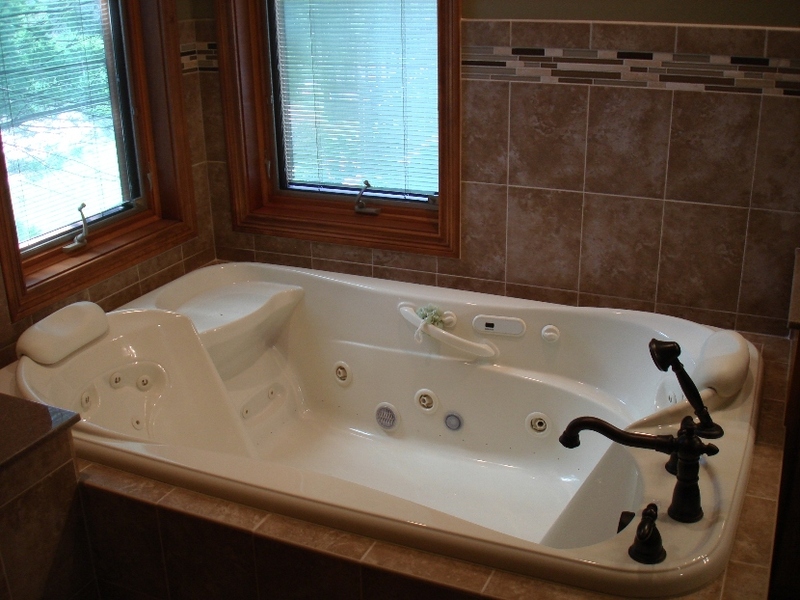 A model of elegance and function.